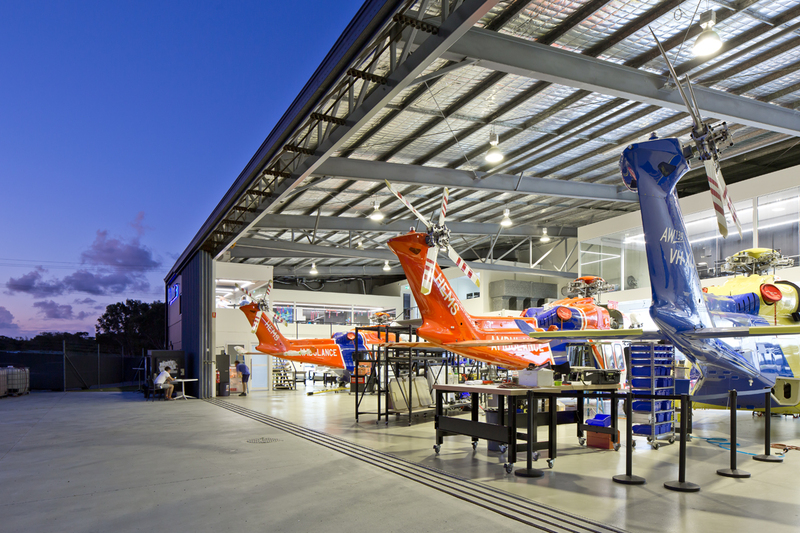 Founded by the fourth generation Sunshine Coast local Will Shrapnel, Helimods are an award-winning Caloundra business who provide aircraft operators with specialist engineering services to deliver customised and fully integrated helicopter solutions. 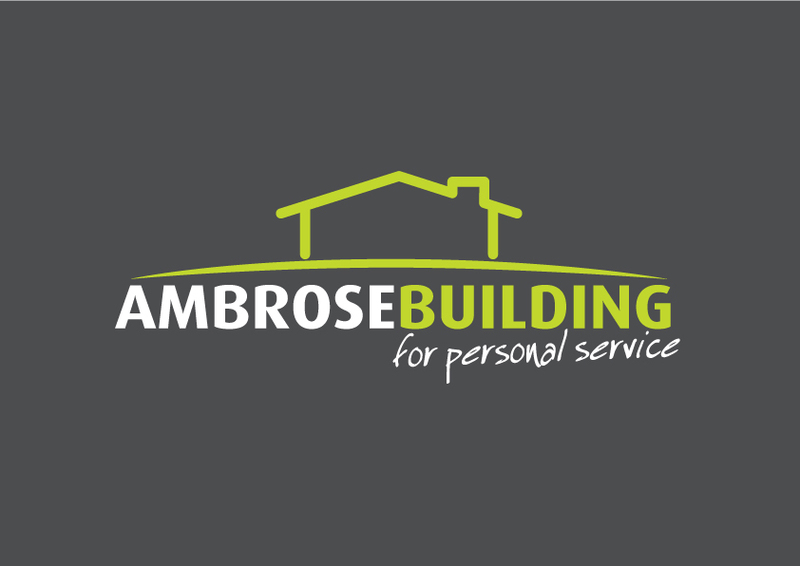 Ambrose Building is a family owned company that specialises in insurance repairs across Queensland. Each office has a fulltime QBCC Licensed Building Supervisor and specialty trades who live and work across the local region. As locals, we understand that local conditions, have relationships with local suppliers and a great local trade base. As Queensland’s largest Insurance Builder we have a large support network and proven infrastructure that means you can always talk to your local Supervisor or dedicated Claims Administrator whenever you have a query. IDCARE is Australia and New Zealand’s national identity and cyber support service. They are a not-for-profit Australian charity that was formed to address a critical support gap for individuals confronting identity and cybersecurity concerns. This gap requires specialist Identity & Cyber Security Counsellors and Analysts that apply a human-centred approach to identify and apply cybersecurity. This means that they place at the centre of everything they do the concerns and needs of the individual, not the technology or process. LPE (Locality Planning Energy PTY. 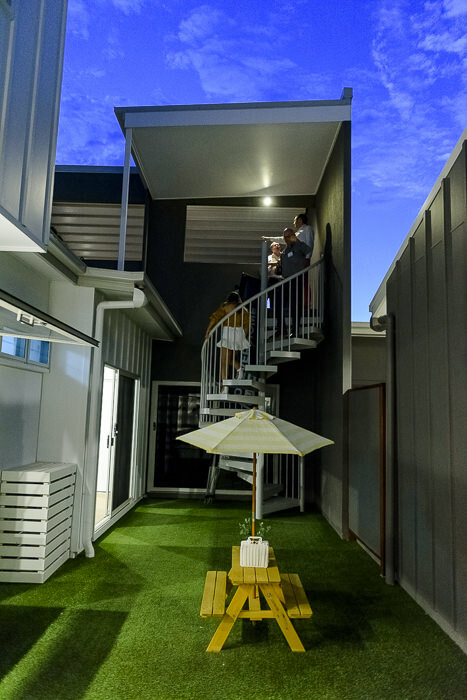 LTD) are a Sunshine Coast-based electricity supplier specialising in supplying small businesses and strata communities. The ASX listed company now supply over 20,000 customers and provide exceptional customer service and low rates. Their product offering includes direct residential supply, common areas, commercial supply, embedded networks and a solar product for strata communities as well billing for other utilities. 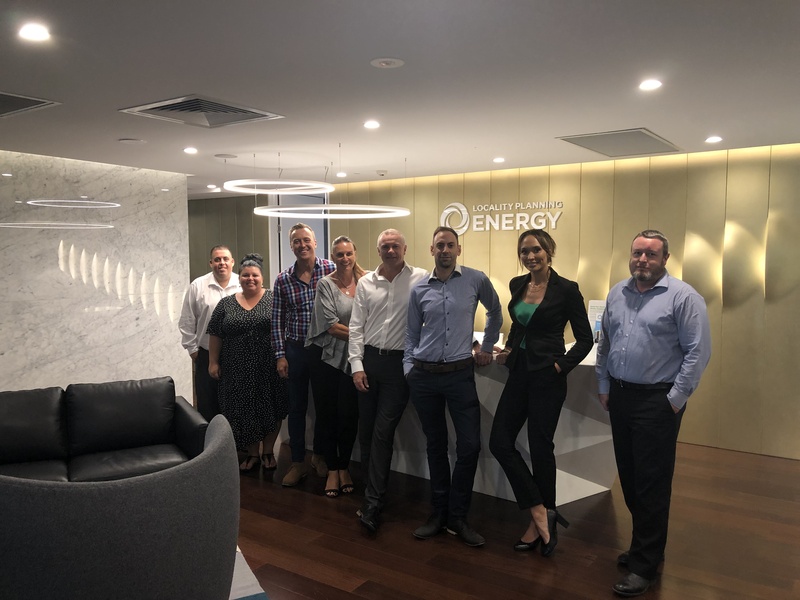 With a Maroochydore-based call-centre and sales people on the ground throughout SE QLD, LPE customers are guaranteed local, personalised service. 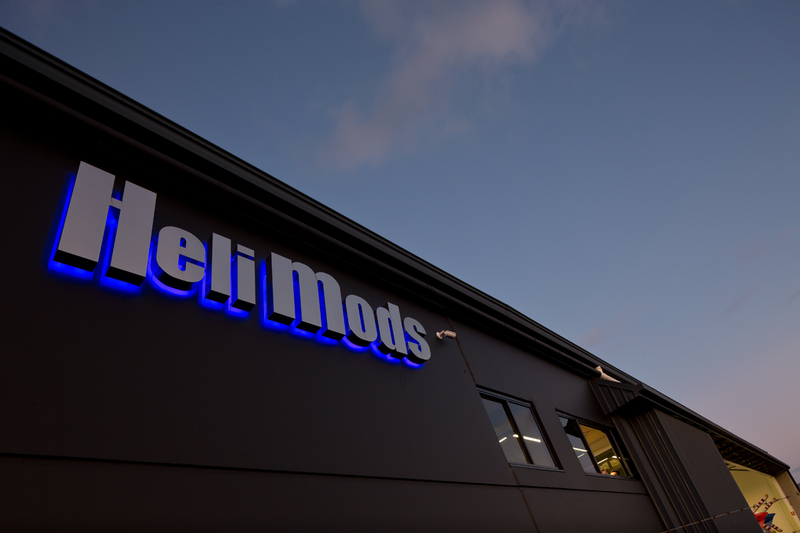 The company now employs over 35 full-time staff members in it’s Sunshine Coast head-office and is committed to supporting the local community. Sunshine Coast Hotels Pty Ltd is family owned and operated and is the leading hotel group on the Sunshine Coast. 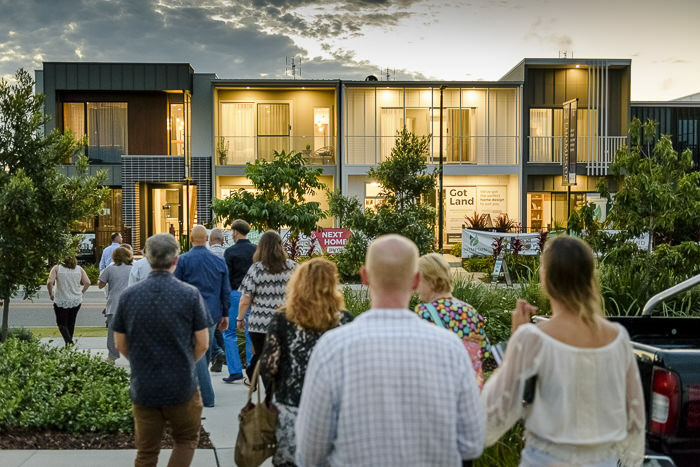 The Group's current portfolio includes some of the best venues on the Sunshine Coast, being Brightwater Hotel, Bellvista Tavern, Parklands Tavern and The Lakehouse Sunshine Coast with two brand-new venues soon to come at Bli Bli and Baringa. Saddlery Trading Company has been distributing equestrian products to retailers for over 30 years to the Australian market and exports to international distributors. 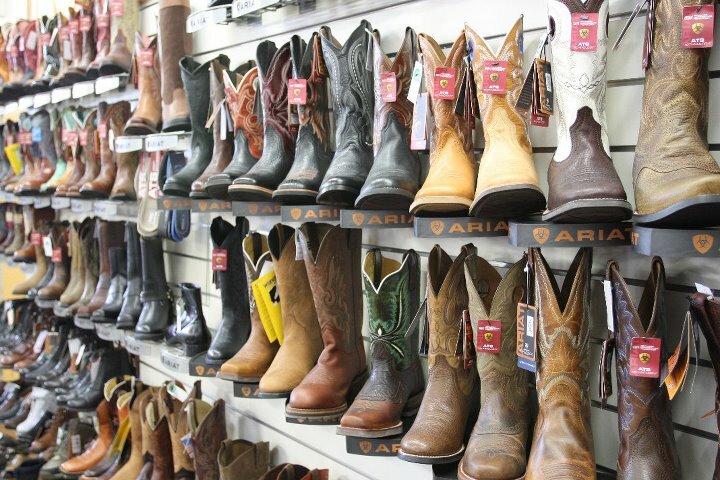 Their products are stocked at over 800 saddlery stores across Australia and offer the largest range of horse items in Australia, with over 15,000 products lines. Their well known brands include Tekna, Horse Sense, Ord River, Equi-Prene, Stock-Safe, Alto-Lab , GG Australia, Sterling, Ambassador, Bambino Pony Gear and many more. The team are constantly striving to add new and exciting products to their range so that customers have the newest and best products on their store shelves. 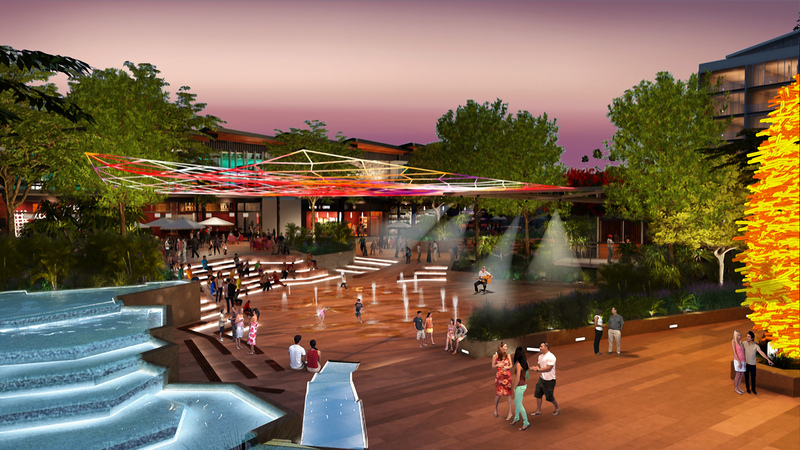 Stockland is one of the largest diversified real estate groups in Australia. 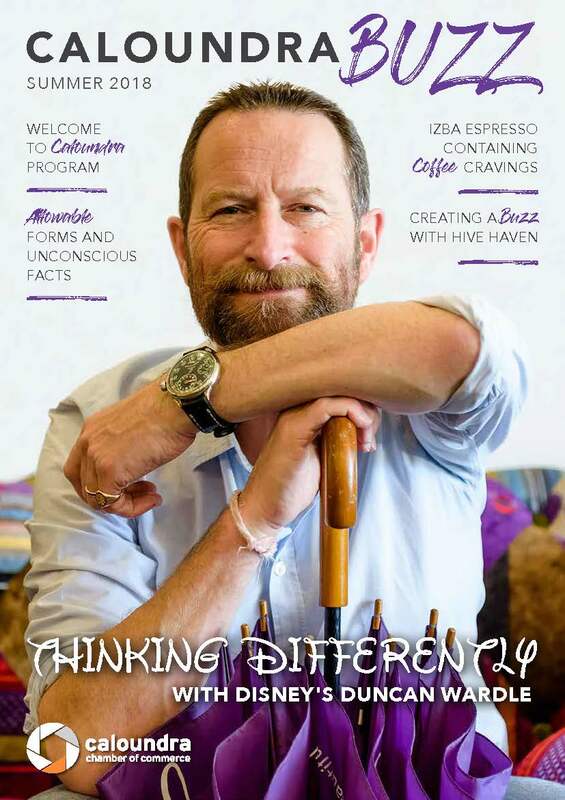 They are Australia’s largest community creator covering whole of life housing solutions. 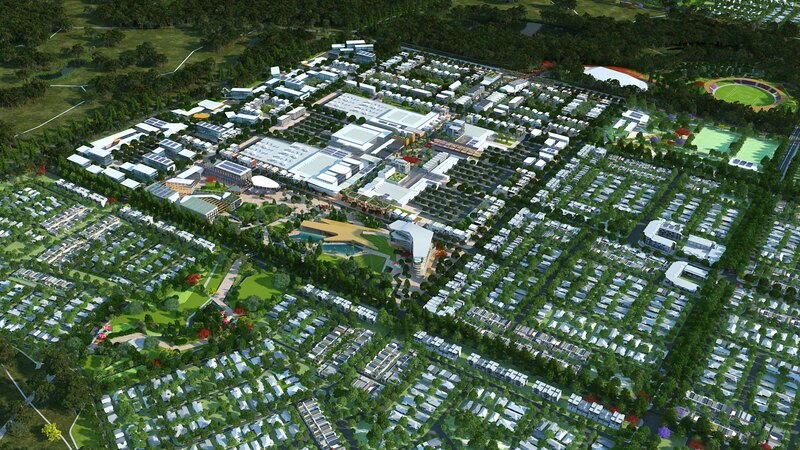 Stocklands own, manage and develop retail town centres, workplace and logistics assets, residential and retirement living communities including the highest Green Star rated greenfield master-planned community in Australia - Aura. Located on the beautiful Sunshine Coast, Aura is set to become Queensland's most vibrant new community. 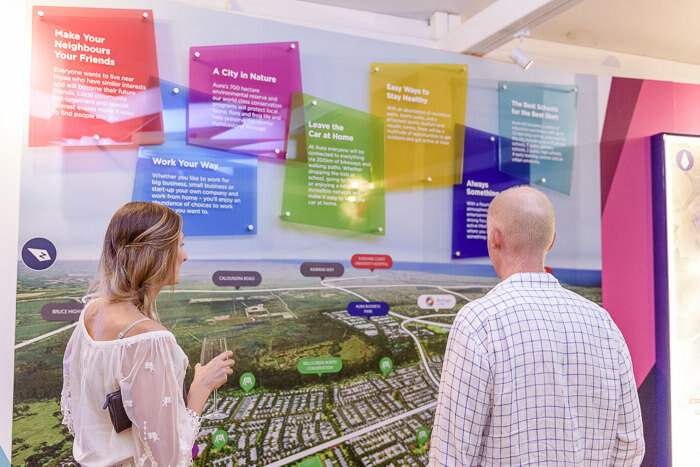 With a range of house & land packages and land available, a flourishing village atmosphere, over 200km of future bikeways, and plans for the best schools at all levels. Digital & Off-set Printer known for fast turn-around, service and quality with binding and targeted Direct Mail Marketing capabilities. 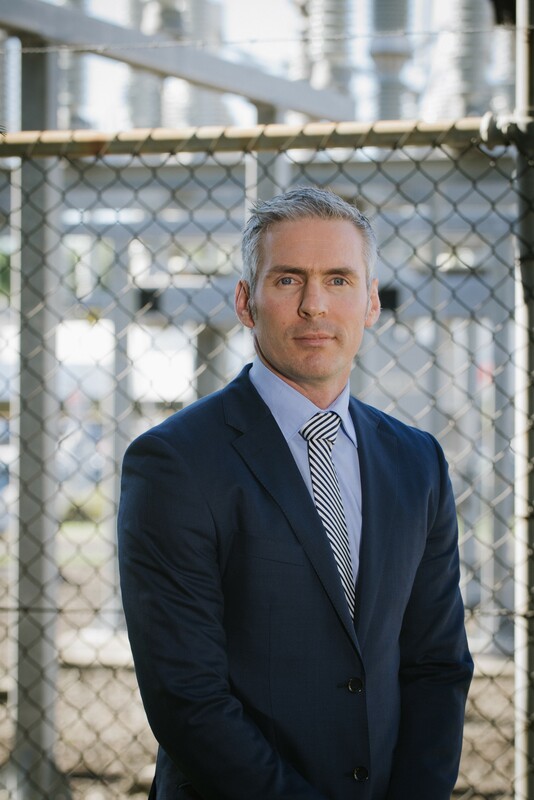 Express Print & Mail is a family owned business that has grown from humble beginnings to be the only company on the Sunshine Coast that delivers a full-service commercial print and mail house solution under one roof. This growth has been on the back of a reputation for quality, service and a ‘whatever it takes’ attitude that keeps our loyal client base returning.